Are you completely new to Data science? Have you been hearing these buzz words like Machine learning, Data Science, Data Scientist, Text analytics, Statistics and don't know what this is? If yes, then I have a new course for you. This is module # 2 of the Data Science series. In this course, I cover the absolute basics data analysis and manipulation techniques using Pandas. This course will not cover every syntax available in Pandas, but will take you a level where you can do basic to intermediate data analysis, before proceeding towards feeding it to a data science algorithm. 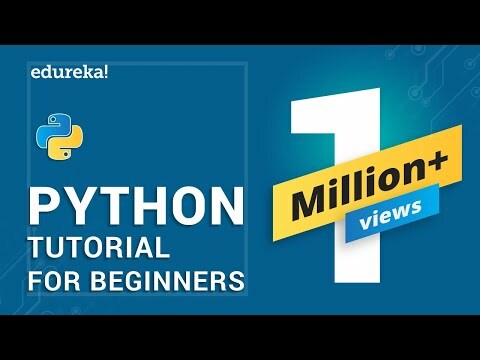 If are you new to data science, I would recommend you to please take Module # 1(Introduction to Data Science using Python) before starting with this course. 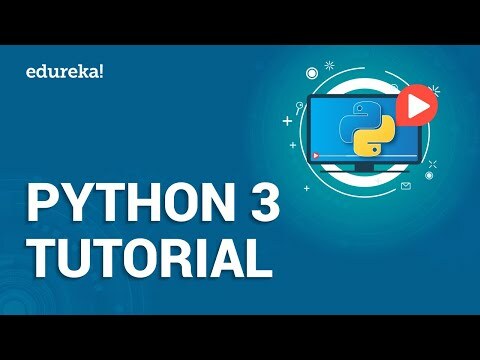 We will go through commonly used terms and write plenty of code in Python. I spend some time walking you through different career areas in the Business Intelligence Stack, where does Data Science fit in, What is Data Science and what are the tools you will need to get started. I will be using Python and Pandas in a series of such courses. I am not assuming any prior knowledge in this area. I have given some reading materials, which will help you solidify the concepts that are discussed in this lectures. This course will the second data science course in a series of courses. Consider this course as a 101 level data manipulation course, where I cover enough to raise your curiosity in the field of Data Science and Analytics. The other modules will cover more complex concepts. Anyone who has or has not completed Module # 1 of the data science series. Anyone who wants to learn about Data Analysis using Pandas from absolute scratch. Anyone who is curious to know what is Data Science and what does a Data Scientist do in his/her day job.